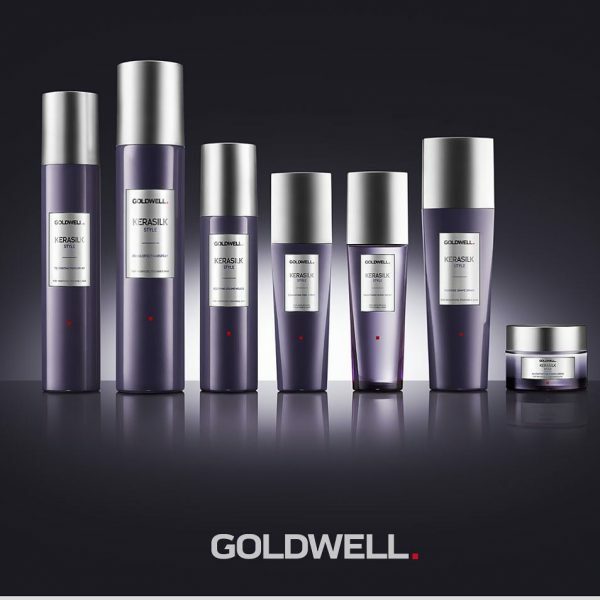 Goldwell’s luxury range Kerasilk has released its new styling range and it’s hit the shelves at Mayko Hair. Weightless, touchable styling for beautifully cared-for hair. Comprehensive product range to perfect the looks your clients desire. Multisensory Service Experience with Kerasilk Care, Style and Hair Perfumes.